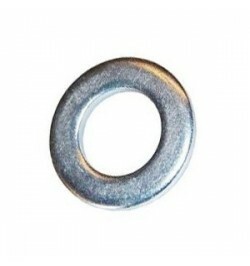 A range of standard washers for every application. Available in a range of sizes at great prices! Order online today, with free standard UK delivery. Flat Washers There are 7 products.